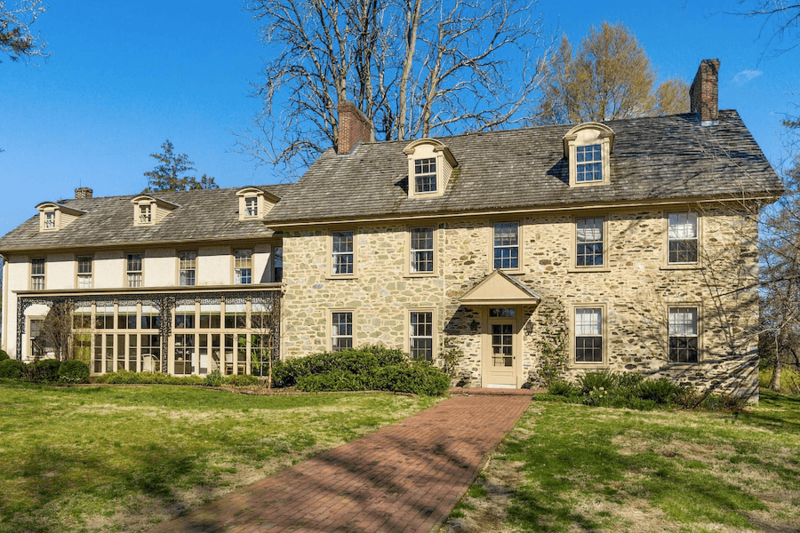 Why settle for a Colonial Revival house when you can own the genuine article? Just listed by the Holly Gross Group! We know from years spent poring over house listings that people hereabouts absolutely love Colonials. There’s a lot to love about this classic house style: It employs a simple yet efficient layout and offers elegance in its details. View our listing at https://hollygrossgroup.com/index.php/listing-details/?mls=PACT474088. The Holly Gross Group, under the knowledgeable guidance of Stephen, Stewart, and Holly Gross, is ranked in the top 10 Realtors in Chester County and is one of the top 0.5% agents in Berkshire Hathaway nationwide. Our expert team of advisors represents sellers and buyers of all types and sizes of homes and properties including condominiums, townhomes, single family homes, large estates, raw land, rental properties and everything in between. We give the same care, diligence, and professionalism to every property from the least expensive to the most expensive. Our goal is to not just meet expectations, but surpass them. We work with our clients to achieve their success. We look forward to working with you. "Holly helped us find the perfect little farm in West Chester. She was able to give us first hand..."
Learn about our professional and dedicated team here.